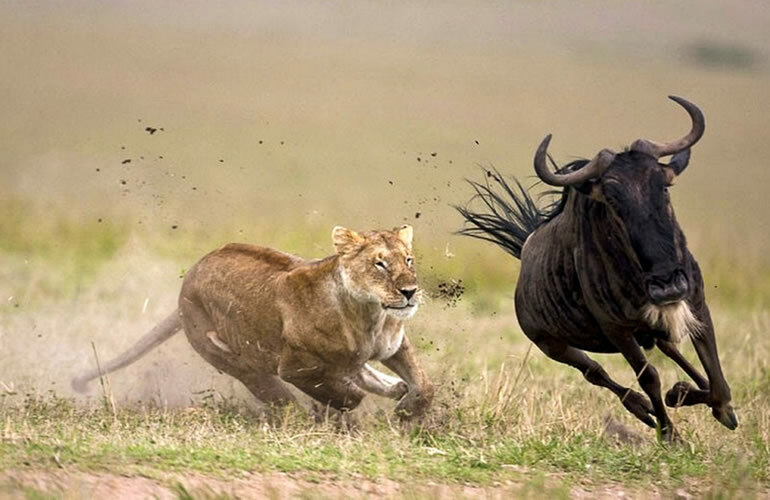 3 Days maasai mara Kenya budget safari. BOA 02: 3 Days safari maasai mara Kenya lodge safari. Pick up from your Nairobi Hotel by 06 :30 am followed by a departure for maasai mara game reserve. Your first break shall be at the view point of The Great Rift Valley whose view of the valley below is splendingly panoramic and Narok town for a break for refueling the safari car for a final stretch to Masai Mara game reserve only to arrive in the mid-morning at a round 10:30 to 11:30 hrs at the lodge. I recommend that you check in and relax by the swimming pool as you wait for an early hot lunch. After lunch at around 15:00 hrs set off together with your well dressed, discipline and knowledgeable driver guide for an afternoon game viewing until 18:30 hrs when the park closes. This will then mark the end of the introductory game within the savannah grassland. The rest of the evening will be at mara sopa lodge where dinner will be served in good time. Guest are free to recharge their phones and cameras at no extra cost. 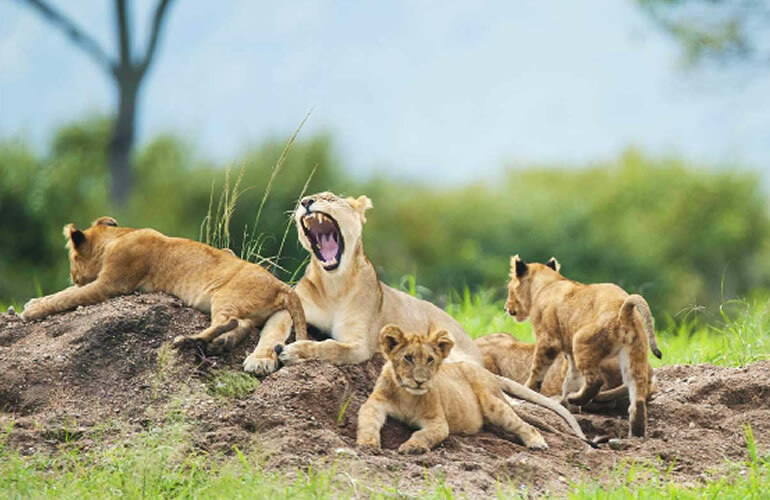 A full day (Morning and afternoon game if you opt to) set aside today for game viewing in Kenya's finest wildlife park, the Masai Mara National Reserve. 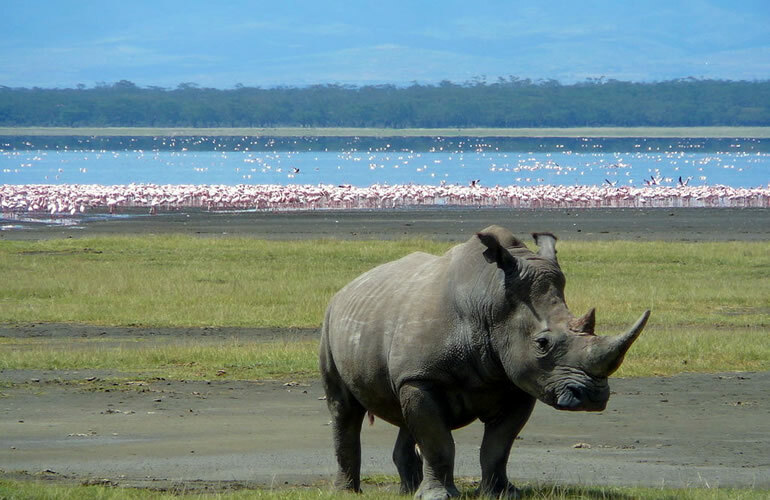 Our morning and afternoon (full day) game drives take us in search of Africa's Big Five and the plethora of other wildlife inhabiting this vast Kenyan game reserve. On clear days, the Mara offers fantastic orange-tinged sunsets that make for spectacular photos. Remember, much game are coming your way when you are in the park leaving you with an option of counting your blessings that nature holds for you as you view them in their natural habitat. The Mara Reserve covers 1,510km² of incredible wide-open landscapes and fertile riverine woodlands, following the looping meanders of the Mara and Talek rivers in southwest Kenya. One glimpse is enough to explain its appeal; it is typical open savannah, with a mass of amazing wildlife. Wherever you go in the vast Masai Mara Park you will see a frequent amount of wildlife such as Masai giraffe, baboons, warthogs, bat eared foxes, grey jackals, spotted hyena, topis, impala, hartebeests, wildebeest migration. Elephants, buffalos, zebras and hippos are also found in great numbers. Hot-air balloon trips are an entirely outstanding way of seeing the savannah plains teeming with wildlife. These Masai Mara balloon trips can be arranged at extra cost 450 us dollars per person. Please let us know if you are interested when making your reservations with us here at Back Of Africa Adventure. 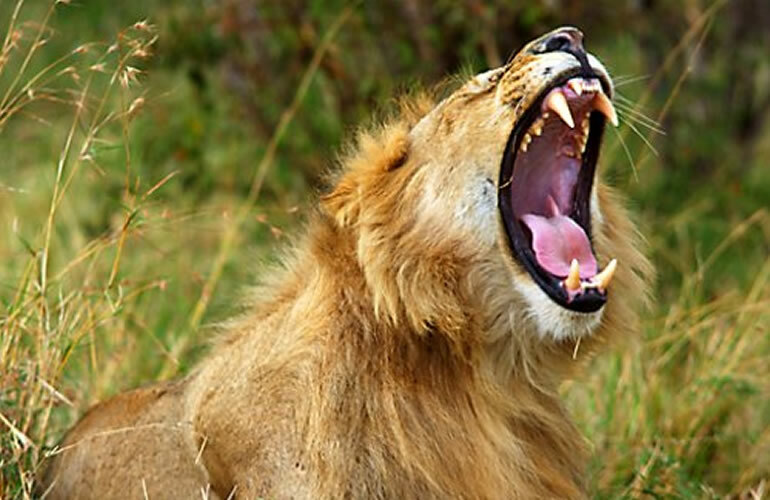 This will mark the end of your trip in maasai mara and after breakfast please check out and leisurely depart maasai mara for Nairobi where safari will end in the late afternoon at Nairobi airport or hotel in good time. (Please remember to let us know your outbound flight timings as will enable us program accordingly). • Main destination: Nairobi airport or Hotel. • Accommodation: End of tour (accommodation booked for you at an extra cost). NB// we can also arrange for budget group camping safari which is 360 to 390 usd for 2 nights / 3 days NOT per day. Just drop us an e mail and we shall tailor made your trip if you are not for the mid-range lodge safari accommodations. Tour Season. cost per person. private safari.